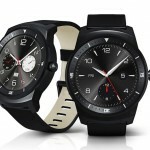 With the smartwatch race still getting started, both LG and Samsung unveiled a few updated models to their existing wearables lineup. Of course, most of these devices runs the Android Wear operating system, a special version of Android made just for these types of wearables. For now, it provides basic app support for things like checking the weather, sports scores, traffic alerts and so on. The downside is that Android Wear is only compatible with Android 4.3 devices and newer. Use iOS or Windows Phone? You’re out of luck until other things come along. For connectivity, most rely on Wi-Fi, low-energy Bluetooth or its own cellular connection. Bluetooth and Wi-Fi are most common while the latter isn’t as much. 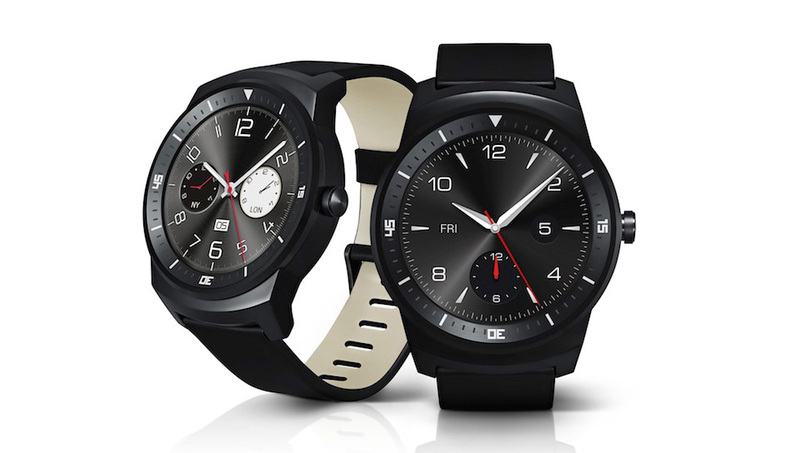 First, LG’s G Watch R. It features a 1.3-inch 320×320 “plastic OLED” display and a 410mAh battery, the latter of which should supply you with at least a day on a charge. Other specs include a 1.2GHz dual-core Qualcomm Snapdragon CPU, 512MB RAM and 4GB of internal storage. Price is said to vary by market with general availability by the end of the year. 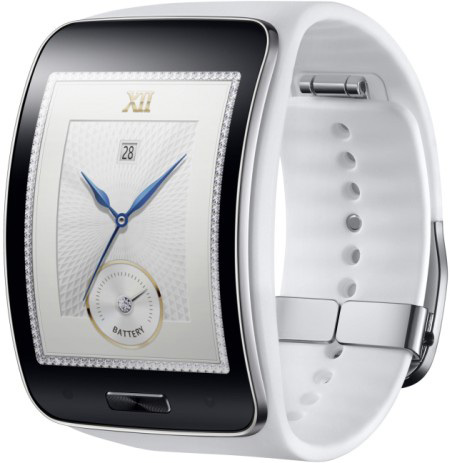 Next is Samsung’s Gear S, which instead of running Android Wear, operates on Samsung’s own “Tizen” software, which could result in fewer apps being developed for it. What’s good about the Gear S is that it has its own cellular connection via a 3G modem, so if you’re out of range of a Bluetooth or Wi-Fi connection, the Gear S can still stay connected. Specs include a 2-inch curved AMOLED display and a dual-core CPU clocked at 1GHz. More information about both smartwatches should be available next week during the IFA 2014 trade show.